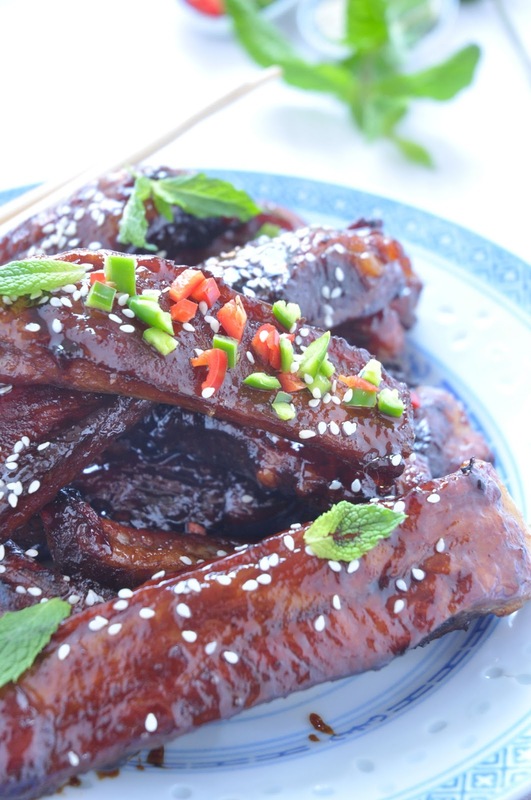 These sticky spare ribs are a hit with young and old and very easy to make. In the world of food blogging, Nina Timm of My Easy Cooking needs no introduction. Her blog has won numerous awards over the years and she has done so much to introduce South African food bloggers and food personalities to a wider audience. Tomorrow morning, just after 9, Nina and I will chat about these easy sticky ribs on RSG. Tune in between 100 - 104 FM or listen online here. Read about me and other delicious things on Nina's blog. In Taiwan we would usually use a very dark brown sugar for the sweet component but, like I have done here, you can also substitute it with honey. 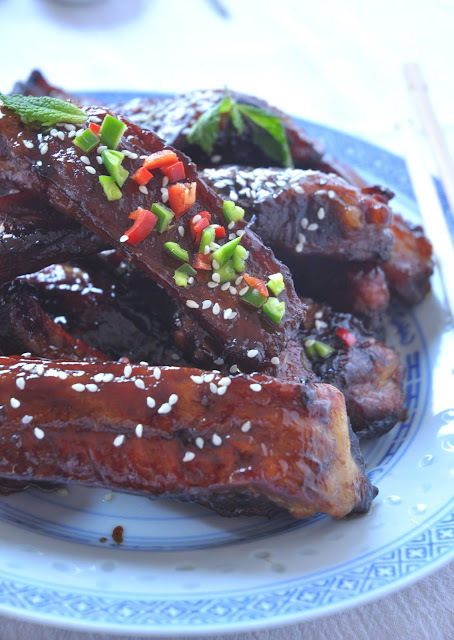 I roasted these ribs in the oven but you can also do them on the braai (barbecue). 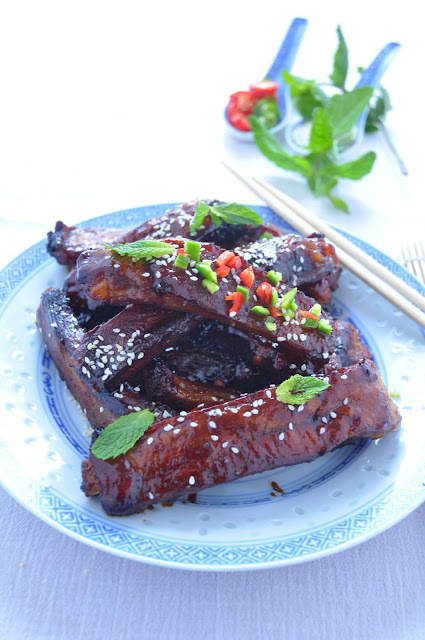 Just be careful with the heat - the sugar content will brown the meat quickly, while the meat might not be properly cooked yet. Easy does it! Place the ribs on a roasting tin and season well with salt and pepper. In a bowl, mix together the soy sauce and the honey and pour over the ribs. Turn the ribs and spoon over the marinade until well coated. 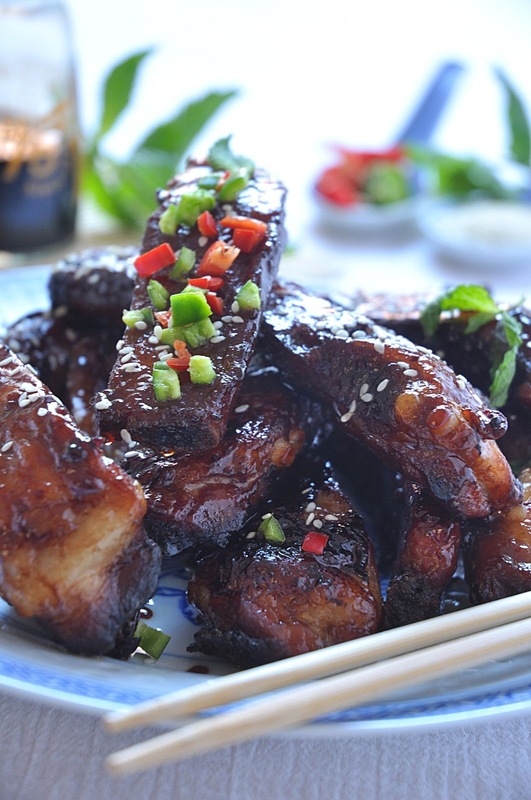 Allow to marinate for at least 30 minutes. Preheat your oven to 190C. Roast the spare ribs for 40 minutes. Check for done-ness of the ribs. If it is still too under cooked for your liking, add another 5 to 10 minutes of roasting time. Now increase the temperature to 220C and roast for a further 10 minutes, or until the marinade becomes thick, sticky and glossy. Lightly sprinkle the ribs with sesame seeds (optional). Serve with salads and lots of paper napkins! Note: As with any recipe, feel free to adapt this one to your taste. The marinade also can also be tweaked by adding a small grating of fresh ginger or even some chopped chili, if you like a bit of heat. 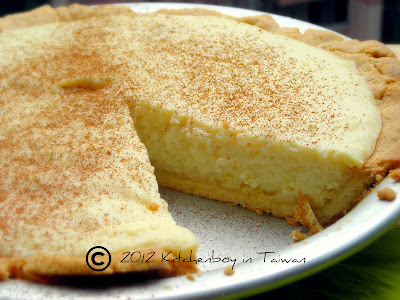 Thank you for sharing this easy recipe with us, Wynand, it sure is going to remain a favorite in my house! The pleasure was all mine, Nina! Thank you for inviting me to share this on your program, dit was ń heerlike kuier. Next time we MUST have actual coffee!